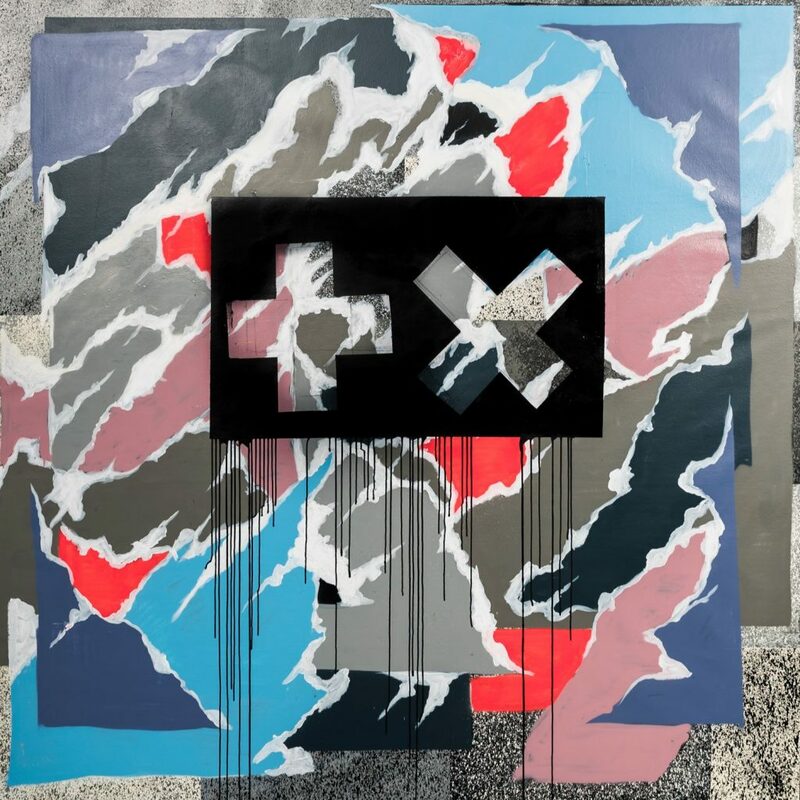 Leading up to the release of his new album (out now), Martin Garrix decided to surprise fans with 7 tracks, prior to the actual album coming out. If listening to this super cute track, “WIEE”, doesn’t make you want to get up out of your seat and dance, then something is terribly wrong. 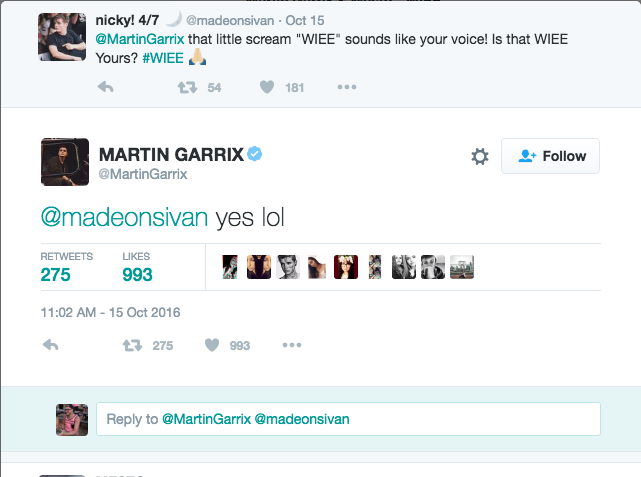 “WIEE”, a collab with Mesto, is one of the first releases that Martin decided to put out before his album, and fans are loving it! On social media, everyone is raving about and hashtagging #WIEE everywhere. My favorite part of the song is during the middle and the end, we hear a “wiee” sound, and Martin admitted on Twitter that that little noise was him. Adorable. “WIEE” was the perfect song to kick off the week of new music from Martin. His other releases will be covered by EDM Assassin as well, so be on the looking out for those!